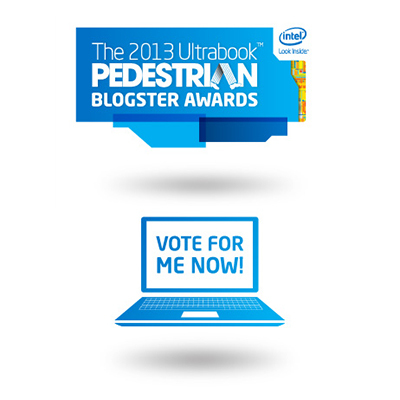 I've been nominated for The 2013 Ultrabook Pedestrian Blogster Awards amongst many other talented and passionate food bloggers in the food category and would love to have your vote and support if you love reading my food blog. 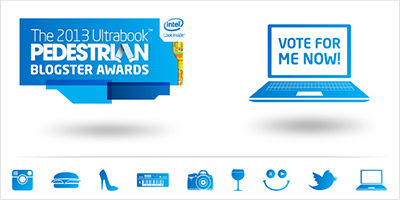 Please help spread the word with your friends, family, work colleagues, social network, dog, cat, budgie and goldfish. 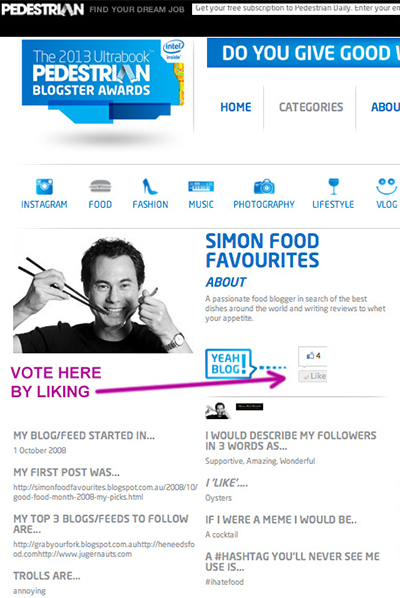 Every vote is very much appreciated and will inspire me to make my food blog even better for you. Congrats Simon! You've got my vote. hi gaby, thanks for your support!